We are looking to hire a part-time Yoga instructor for the KLANG studio (MALAYSIA) ONLY. If there is anyone who is a Yoga instructor, who lives in Klang, and who is interested in taking a part-time position with our studio, please us at 011-1622 7321 or 018 - 205 1255. Please submit your curriculum vitae / resume and a cover letter, listing out all your experiences in instructing Yoga to us. NOTE: We do not expect our instructors to only know how to stretch into an Asana. 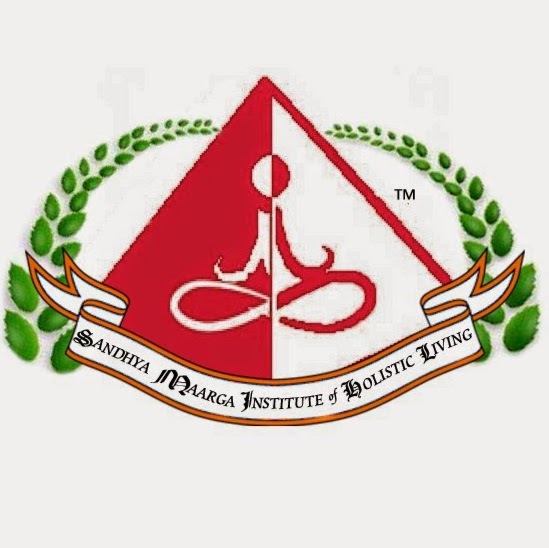 All of our instructors MUST KNOW anatomy & the philosophy of Yoga and follow our Sandhya Maarga Yoga syllabus. Training will be provided. Please visit our Careers section of our college website to gather more information about this position or other vacant positions currently available.